Cute spot, has the old time architectural charm of DC. 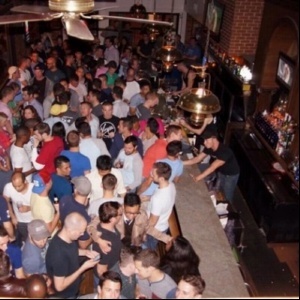 Not generally a very diverse crowd, expect to see mostly elite white gays here after work for happy hour, although they do span a wide age range from twunk to daddy. Great bartenders, but playlist isn't dependable.